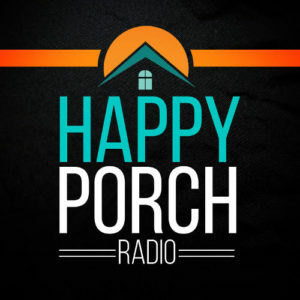 Last week we held the first Happy Porch Radio Hot Seat virtual meetup (video down below)! Could you please take 3 minutes to leave some feedback? You’re response is greatly appreciated and will help us create more useful events in the future! HPR Hotseat - Selling Umbraco-540 from Endzone Services on Vimeo. On this virtual meetup, our panelists discussed selling Umbraco to our clients. With experiences and perspectives coming from the agency, client, and Umbraco HQ, we got a well-rounded look at the status and future of getting more clients on board with our favourite CMS. Founder of Endzone Software, Barry moderated the discussion. Theo﻿ ﻿ is Founder and CEO of GrowCreate. He represents the agency side of selling Umbraco. Anders is the Major Friends Maker at Umbraco and brings us the HQ perspective. As the Director of Marketing for a mortgage company, Jessica has been on the client side of selling and implementing Umbraco at two separate banks.